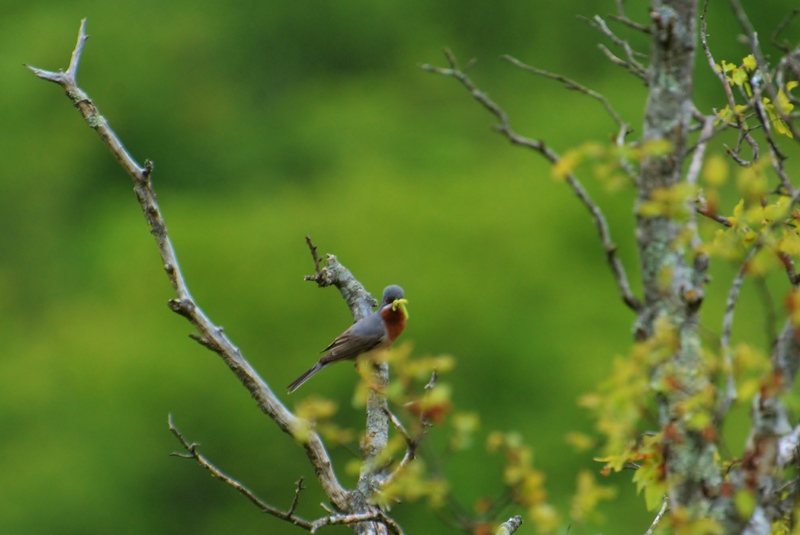 For more information on the birds that we observed, visit our entry on our sister site, Baskey Bird & Nature Capers – Birding Slovenia. The forecast wasn’t promising for Koper, scattered showers all day, but we were still looking forward to our first visit to Slovenia. We had booked a guide via “Birding Pal”, an international data base of birders who are willing to guide visitors in their home country. We found “Tomaz” via birding pal, as the only guide within the country. We arrived to the port in good time and were able to disembark within 10 or so minutes of docking. Tomaz was there waiting for us and we were able to get going to find our first birding stop of many. 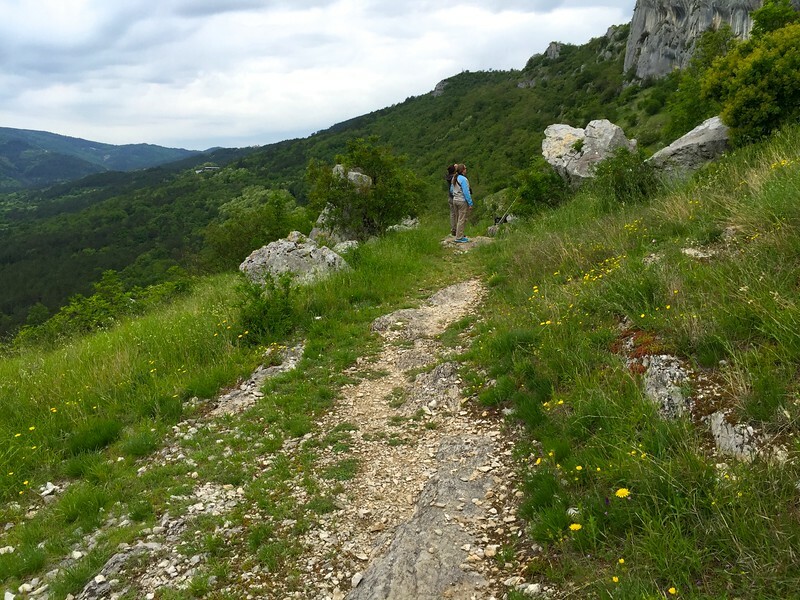 We went through various terrains of Slovenia seeking birds and although the weather was against us (windy, cool, and rain); Tomaz was able to identify quite a few birds for us. If it were sunnier and warm, of course the species count would have been higher, but as birders you just have to accept what Mother Nature gives you, particularly when you only have one day in a specific port. Tomaz was an excellent guide and shared much information about his country. 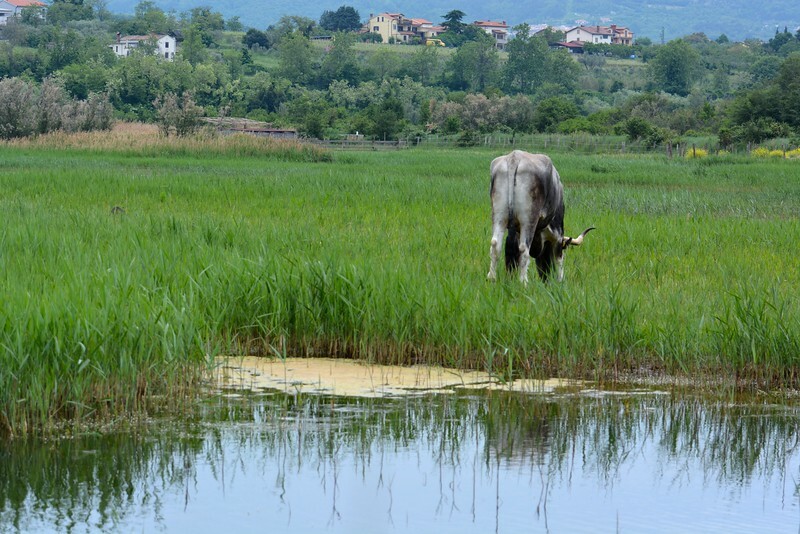 We visited many different eco areas of Slovenia and then completed our birding tour in a fantastic Nature Reserve within the port area of Koper. The web site for the nature reserve is: http://www.skocjanski-zatok.org The park is suitable for all nature lovers and has lovely walking paths throughout. 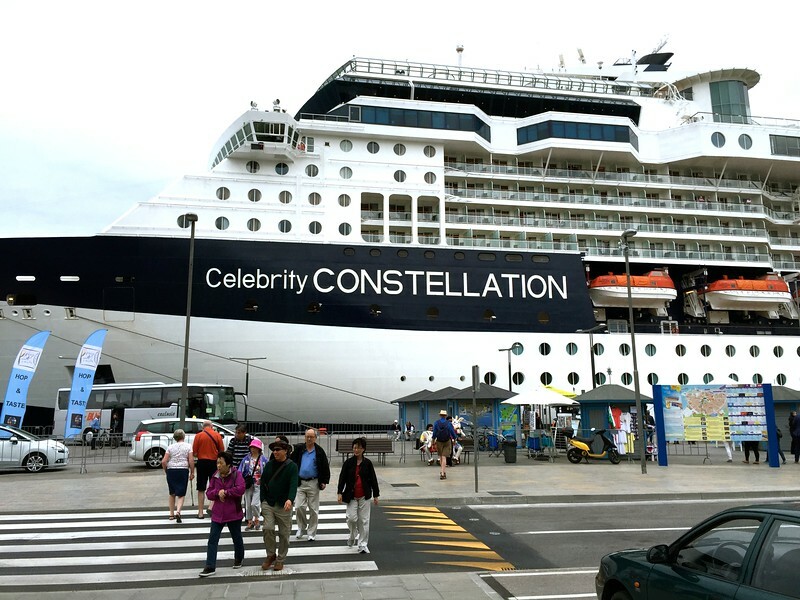 It does not take much time to walk and observe and can easily be accessed from the port via taxi. 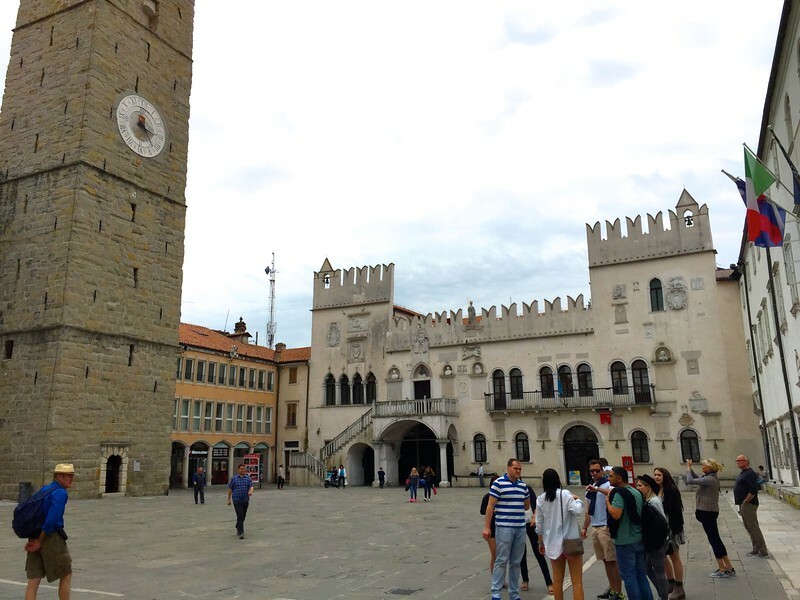 It would make a lovely addition to a walking tour of Koper’s old town and both could easily be managed in a half-day to 3/4 day, at a leisurely pace. 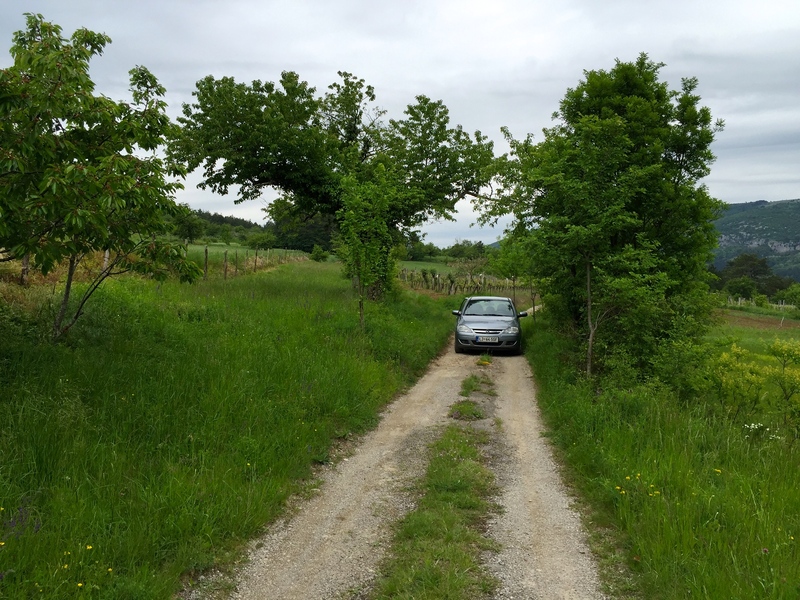 Following the nature reserve, Tomaz drove us back to port and then escorted us to the old city of Koper and helped us search for a specific souvenir. He was very thoughtful and generous with his time. 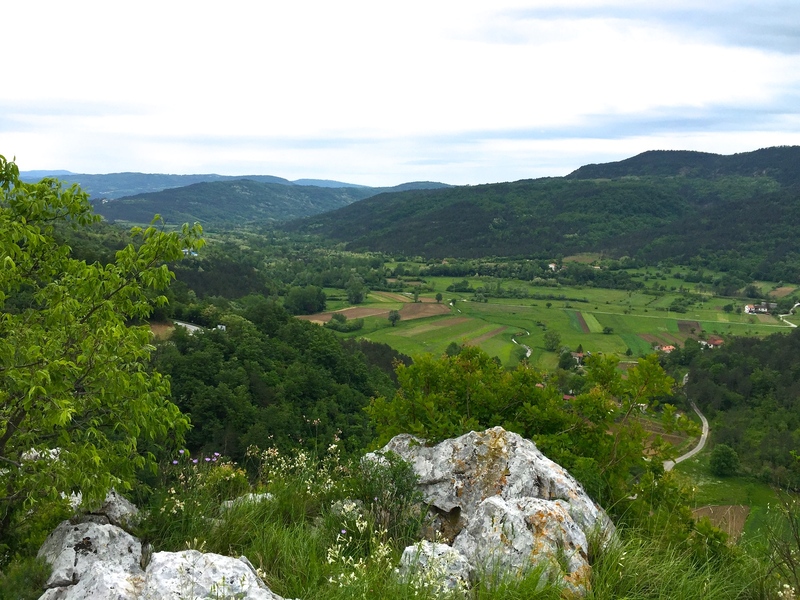 We highly recommend Tomaz for birding or nature excursions in Slovenia.